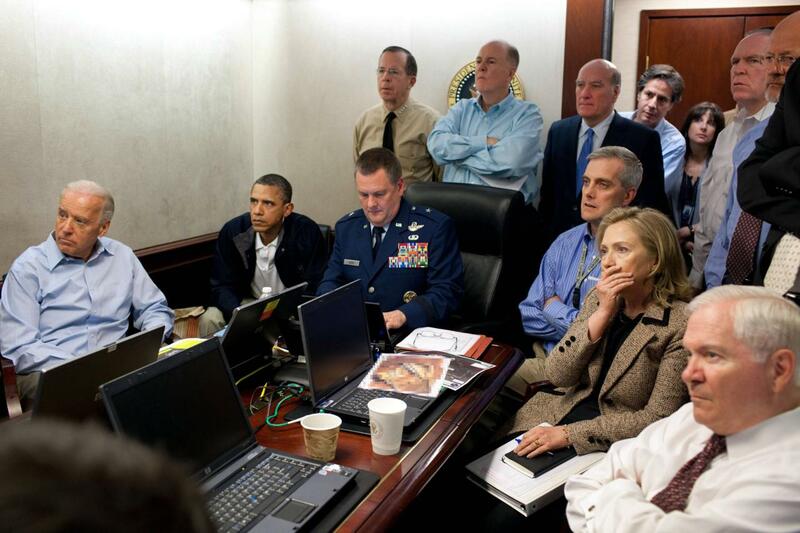 The news of Osama Bin Laden’s death has spread like wild fire, flooding the airways. Technology has allowed the news to spread as rapidly as it has across the globe. Obama used youtube in his campaign and has used it the internet once again to spread the message rapidly. He gets his message across and creates a sense of victory and unity. The Herald Sun wrote of the world leaders welcoming the death but warning of a revenge attack. They added a video (which is by the australian) which shows images of 9/11 combined with a voice over announcing that Osama Bin Laden is dead, video plays in the background of Aljazeera with subtitles showing him justifying 9/11 and then a clip of 9/11. A crowd is then shown cheering and celebrating Osama’s death and cheering ‘USA’. The video evokes a sense of justice and nationalism. Quotes are used from a variety of country figureheads all supporting his death. The article definately aims at creating a sense of rage at the attacks on America and a sense of justice at Osama’s death. The ABC like the Herald Sun cover the angle of welcoming Osama’s death however they talk of the restrained reaction in Europe. Similar to the Herald they talk of the death as a step against terrorism, however the focus remains on a continuing battle and a possible attack in reaction to the death. The amount of articles,tweets,facebook status’s, youtube videos, tumblr posts and news reports doesn’t comprehend the immense amount of media coverage and the speed at which the news spread. Social networking, technology and the internet has allowed this issue to be known world wide and is a perfect example of technology playing an important role in society.